Fancy making history? Join project artist Debbie Adele Cooper in ‘Room 1’ at the next Phoenix Apparel Vegan / Vintage Fair taking place in St Helens Town Hall on Saturday 18th March. 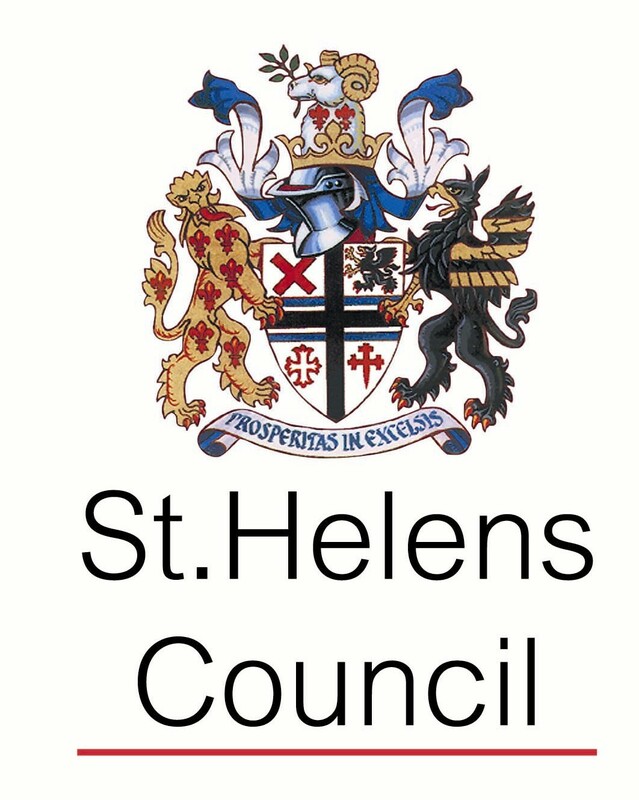 Have your portrait taken to be included alongside archive portraits from the 1950s in a new piece of artwork that will be displayed in St Helens borough libraries. Vintage apparel ~ Art’s & Craft’s ~Cruelty Free product’s ~ Holistic Therapies ~ Food & Drink… All 100% VEGAN !